When it came to 2013's big awards shows, the multiple winners at 2013's ARIAs were Tame Impala and Flume; at the Grammys, it was The Black Keys, Jay-Z, Kanye West and Skrillex; and at the BRITs, it was Tom Odell and Emeli Sandé. None of those artists feature on my top 100 for 2013 and only one, Emeli (on Labrinth's "Beneath Your Beautiful"), appeared on my list for 2012. That probably says quite a lot about my taste in music - I like to think it means I have more of a niche taste. When it comes to the ARIAs, I've known that to be the case for quite a long time. I generally realise that the artists I cast my vote for have little chance of winning, although occasionally I'm pleasantly surprised. 2013 was an interesting year for Adam Lambert. He joined Glee, left his record label and channelled Freddie Mercury by teaming up with Queen. 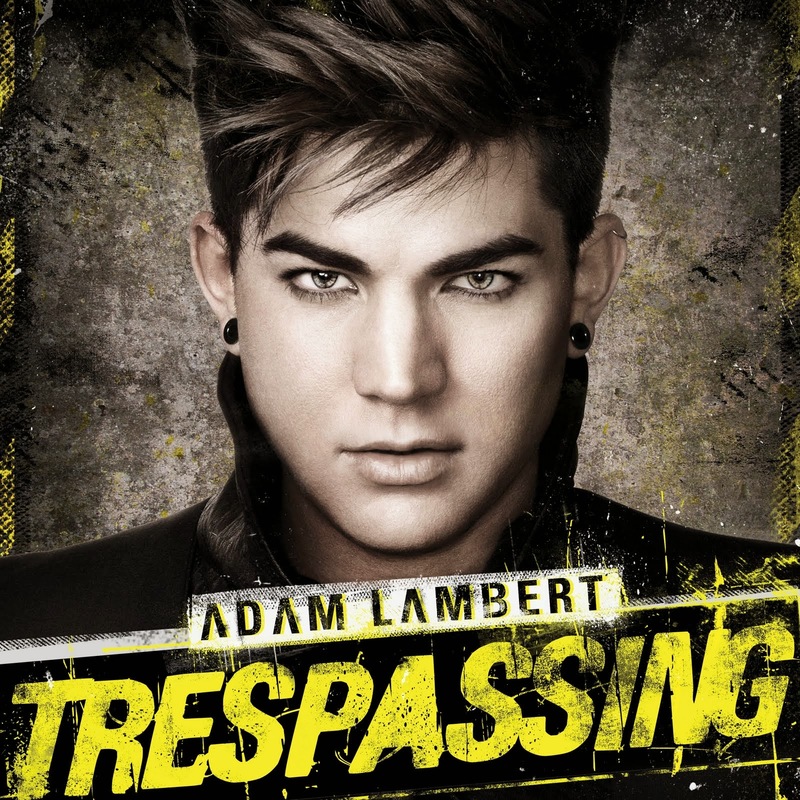 During all that, his 2012 Trespassing album, which had at least three singles left in it, quietly faded away. "Cuckoo" was one of the songs I thought could have been a hit and another, "Shady", wound up as my number 106 for the year. Hopefully, Adam won't be too busy to release another album on a new label in 2014. 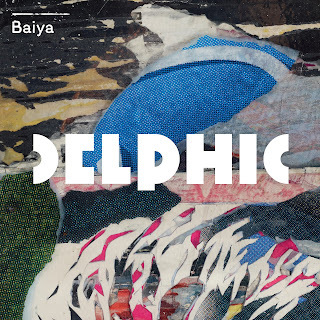 So far on this list we've seen Owl Eyes, MS MR and Ellie Goulding, and here's another act that would fall into the category of dream pop. Interestingly, the duo of twin sisters Miranda and Elektra Kilbey are part-Australian and part-Swedish, having one parent from each country. Named after the wrapped-in-plastic protagonist of one of my favourite TV shows of all time (Twin Peaks, obviously), this was Bastille's follow-up to breakthrough hit "Pompeii". 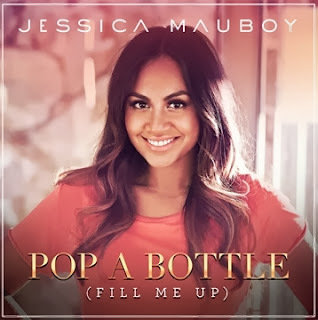 The song actually did better in Australia (where it reached number 26) than in the UK (where it missed the top 40), which explains the repackaged album and Corona cover that got their career back on track at home. They landed two songs on my top 100 for 2012, and in 2013 Australian synthpop band Strange Talk score another double. 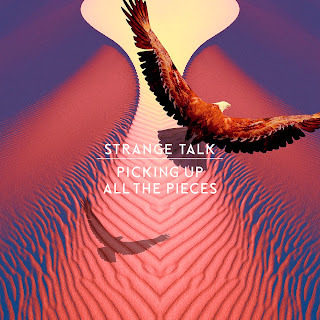 "Picking Up All The Pieces" was the fourth track lifted from their debut album (following "Climbing Walls", "Cast Away" and "Falling In Love"), although no music video appears to have been made for it. We'll see them again in the fifth and final part of my countdown. Another song for which no video has yet surfaced - although it has been in the works - is this second single from ARTPOP. A bit of a change of pace for Gaga, its fortunes have been mixed on charts around the world - especially in the UK, where it was ineligible to chart until the album was released, even though it had been made available to anyone who pre-ordered ARTPOP. 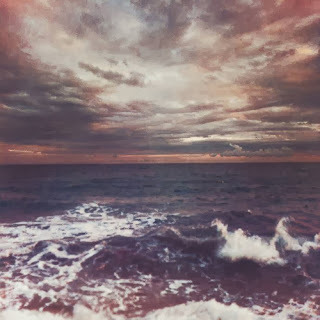 Since "Applause" was still being offered in the same way, rules which dictate only one instant gratification track can chart came into effect. When ARTPOP was eventually released, "Do What U Want" promptly debuted in the UK top 10. There was no such situation (or corresponding chart rule that I know of) in Australia, but even so, "Do What U Want" didn't reach the top 20 here. 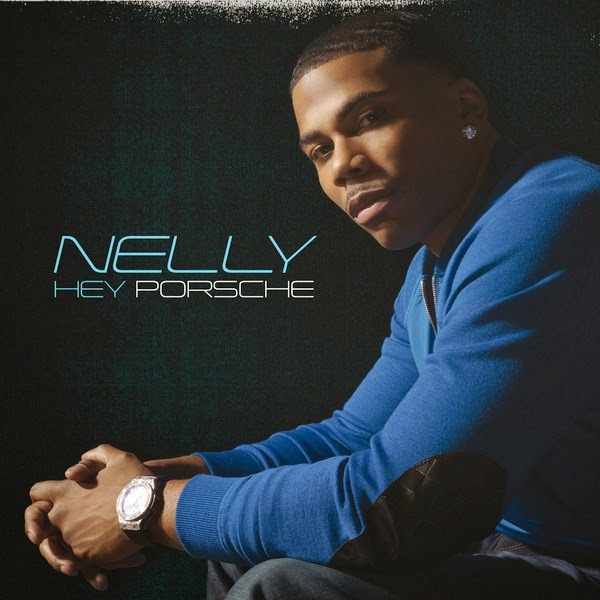 I'd pretty much given up on Nelly - and I've always said he's my favourite rapper, thanks to songs like "Dilemma", "Hot In Herre", "Tilt Ya Head Back" and "Ride Wit Me". But, nothing he's released since about 2005 has truly excited me and his last single that I liked at all was 2010's "Just A Dream". So, I was happy he finally came up with the goods with this lead single from the M.O. album in which he relocated the sense of fun that had characterised his early hits. 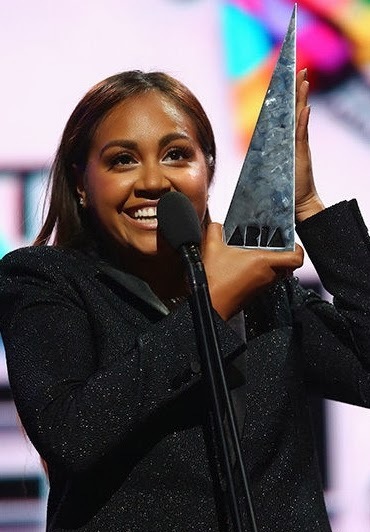 Next up: this year's recipient of the ARIA Award for Best Female Artist. As these things so often happen with the ARIAs, Jessica won for the single "To The End Of The Earth" (which is at number 108 on my list) rather than an album or a major hit, but the award seemed more to be recognition for her releases over the last few years when she's been something of a pop trailblazer in this country. Musically, "Pop A Bottle..." doesn't really do anything that any number of other R&B/EDM songs released by the likes of Timomatic, Justice Crew and Johnny Ruffo achieve, although it is a superior song (and obviously Jessica has a much better voice than any of those other Sony Australia acts). 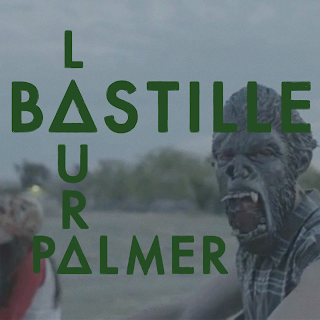 The song that put Bastille (which started out as just singer Dan Smith before he recruited band-mates) on the music map was actually the act's fifth single. 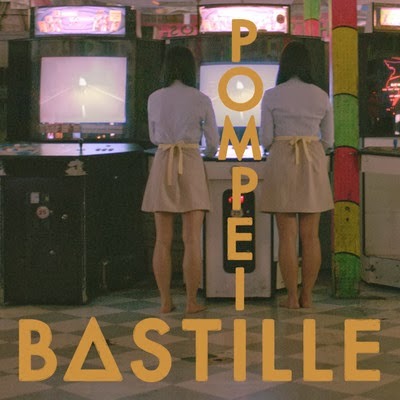 Pompeii is a reference to the town in ancient Rome destroyed by the eruption of Mount Vesuvius (a fascinating day trip if you're ever in the area), while Bastille get its name from the French national holiday on July 14 (I've also spent one of them in Paris), which just happens to be Dan's birthday. Here's another British twentysomething artist to break through in a big way in 2013 after a few years' slow build. 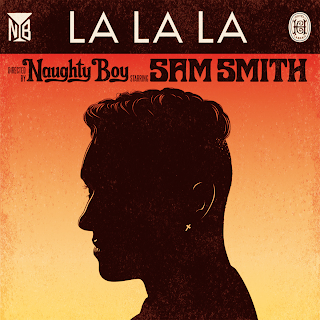 Before the success of "La La La", Naughty Boy (aka Shahid Khan) had already landed a couple of UK chart hits, usually with Emeli Sandé on lead or featured vocals, and been responsible for a large chunk of the songwriting and production on her massive Our Version Of Events album. Vocals on "La La La" are by another artist we'll be hearing a lot from going forward: Sam Smith, who previously sang on Disclosure's "Latch" and will be the 2014 recipient of the BRITs Critics Choice Award - a title previously won by Adele and... Emeli Sandé. We saw them back in Part 1 with "Fantasy", and here MS MR are again with my favourite single of theirs so far. I thought it would be the track most likely to give them a hit, not least of all because of its choice language in the chorus - we all know how the public loves a bit of swearing in a song. As we reach the halfway mark of my top 100, you might have noticed a couple of trends so far. 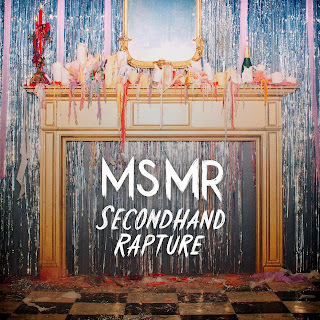 One, bands with all-caps names have featured prominently, and two, so has synthpop with dreamy female vocals. As we enter the second half of my list, we reach a band that incorporates both those elements - and whose debut EP, Hemiplegia, was produced by St Lucia, who we saw back at number 98 (and will see again before number 1). "All The Days" also featured on the soundtrack to this year's remake of Carrie, which was perhaps one of 2013's most unnecessary movies. 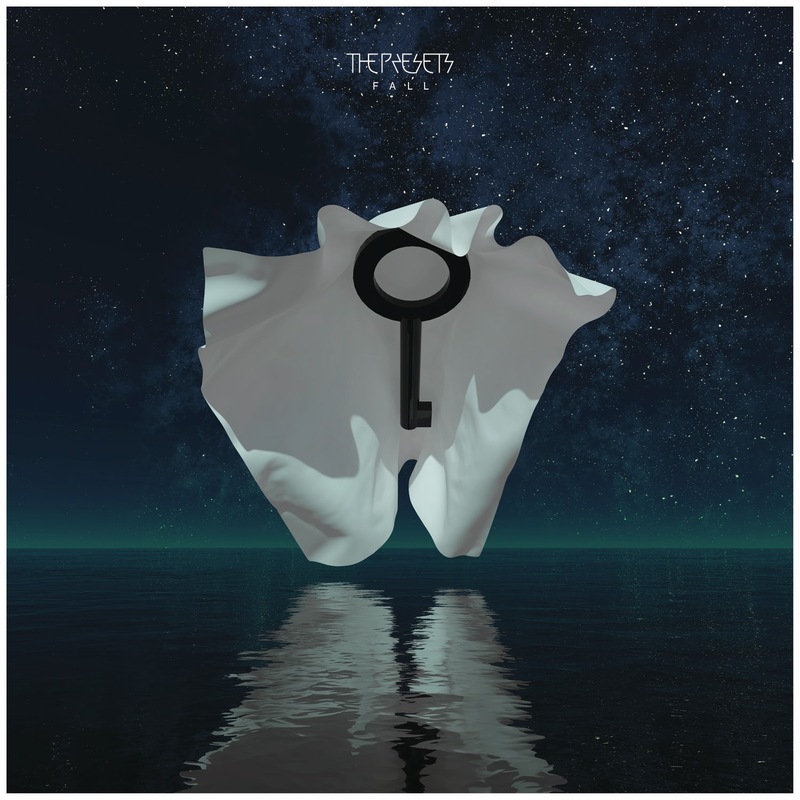 Like "Promises", which appeared on my 2012 chart, "Fall" was another excellent single from Pacifica, the latest album by the Aussie synthpop duo - but one which was also overlooked since the album got off to such a dire start with its first two singles. 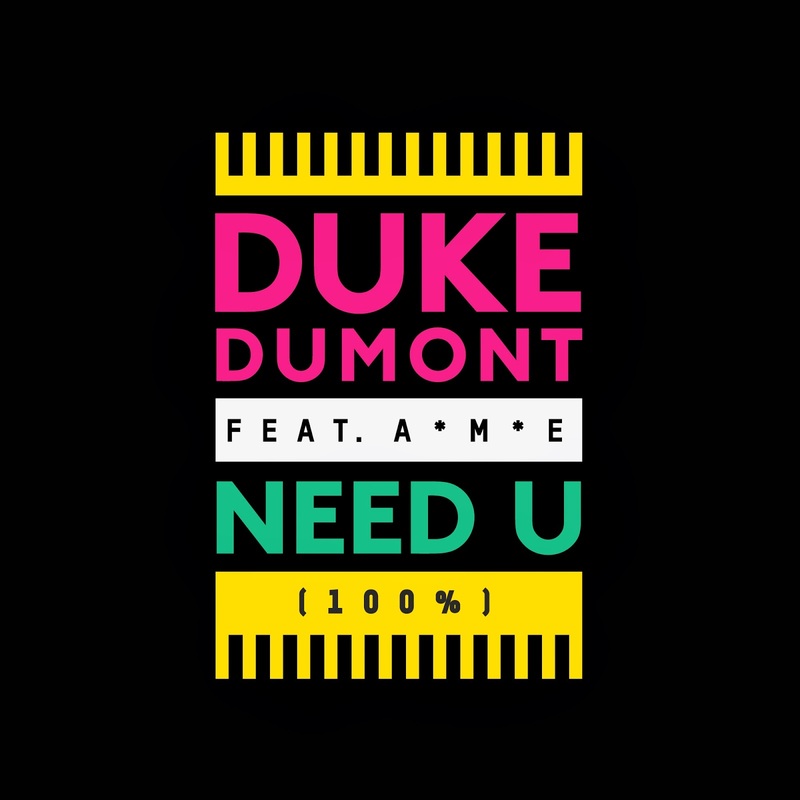 He's been remixing since 2006 and releasing music since 2007, while she appeared on my 2012 countdown with "Play The Game Boy" - and together the producer and singer released one of this year's best club tracks in "Need U (100%)". 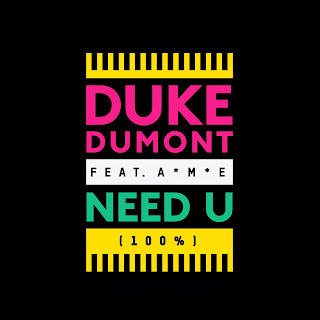 We'll see A*M*E again before we reach number 1, while Duke Dumont will no doubt pop up again in 2014 now he's on a roll. I may not have discovered this song if it weren't for Twitter. A link to the music video for "Like A Stranger" popped up in my feed, and it had just the right mix of '80s new wave and modern synthpop to prompt me to head to iTunes and download it without knowing anything about Kitten. Turns out the group is now just singer Chloe Chaidez, who seems to have worked her way through an inordinate number of band members in Kitten's short time on the scene. Not since the late '90s/early '00s and the days of Fatboy Slim, David Morales, Armand van Helden and Roger Sanchez have superstar DJs been so prominent on worldwide singles charts. 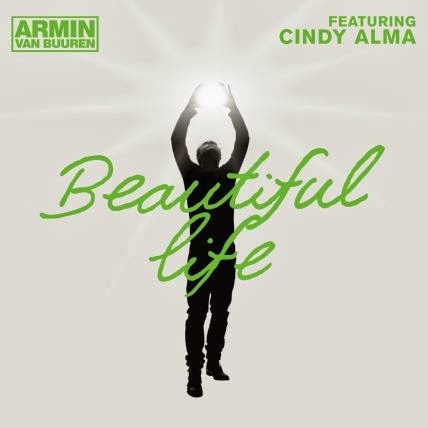 2013 was the year Dutch DJ/producer Armin van Buuren finally landed a global hit with this track - which has also received a Grammy nomination for Best Dance Recording. After working with Sophie Ellis-Bextor and Owl City's Adam Young in recent years, Armin recruited former soulDecision frontman Trevor Guthrie for this track. Who? Australian, Canadian and American readers should recognise this song. 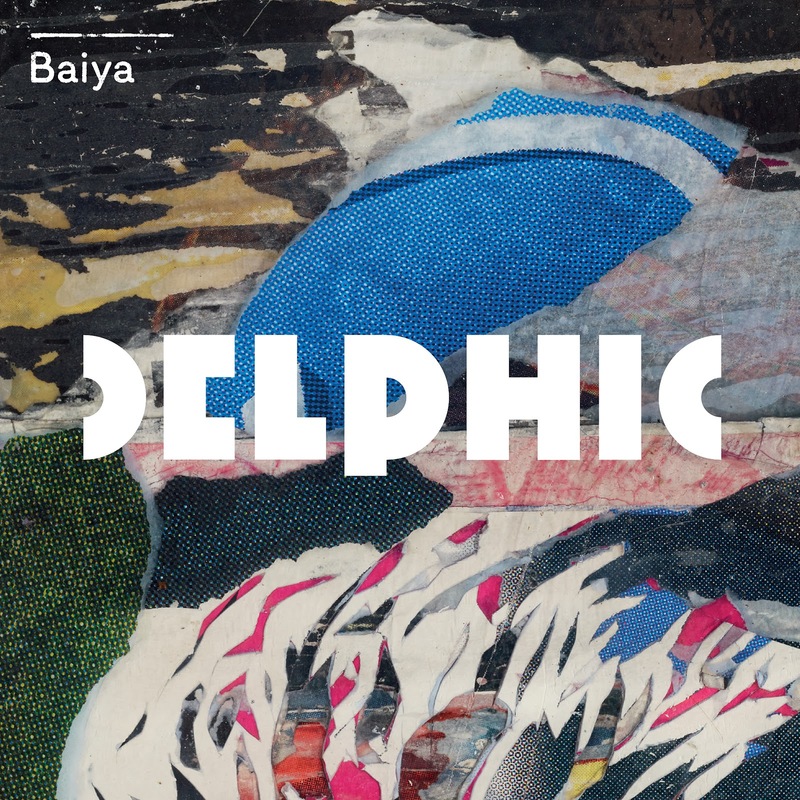 Along with Hurts, Delphic were one of my favourite new bands to emerge in 2010. And, like Hurts, I wasn't as impressed with their second album, Collections, which also came out this year. One difference to the singles from Hurts' Exile, though, is that I did at least like this lead single from Collections, even if it sounds like a completely different band. 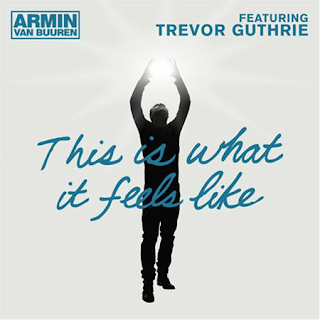 Back to the superstar DJs - and kicking off a DJ triple play is a second appearance from Armin van Buuren, with the follow-up to "This Is What It Feels Like". Vocalist this time around was French singer Cindy Alma, and although "Beautiful Life" hasn't been as big a hit, I liked it slightly better. 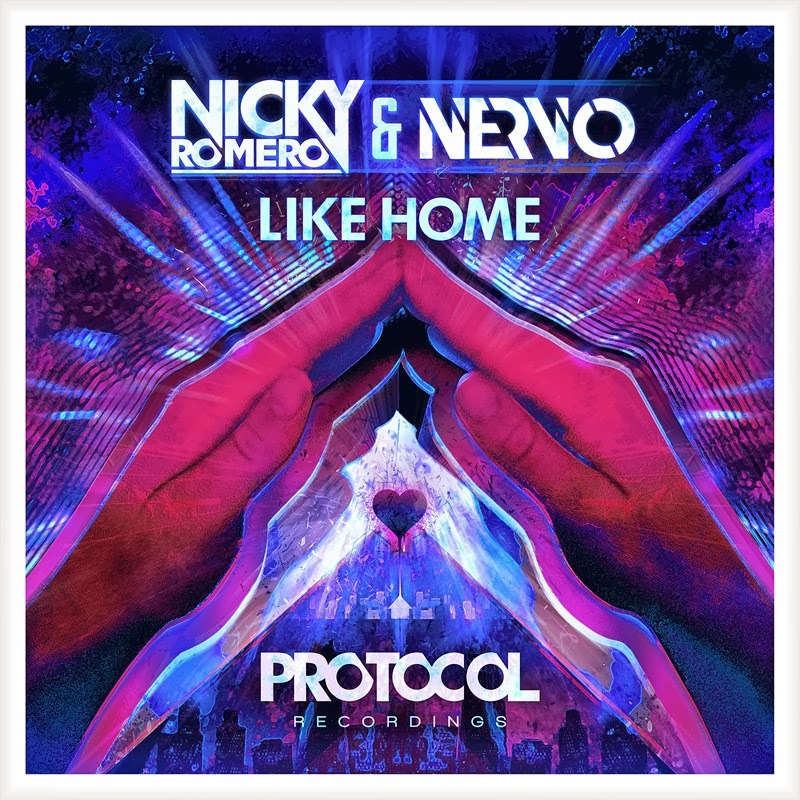 Another DJ from the Netherlands, Nicky Romero had a pretty good year, topping the UK chart with breakthrough hit "I Could Be The One" (alongside Avicii and uncredited vocalist Noonie Bao). 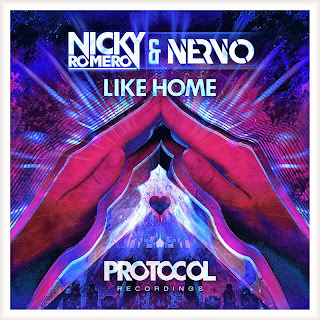 I actually preferred two other collaborations the 24-year-old released - this track with Australian twins Miriam and Olivia Nervo, and "Legacy" with American dance trio Krewella (which landed at my number 154 spot). They just get younger and younger! Twenty-two-year-old Swedish DJ Alesso also made a name for himself in 2013 with this three-way collaboration with old-timer (at 29 years old!) Calvin Harris and Hurts singer Theo Hutchcraft. 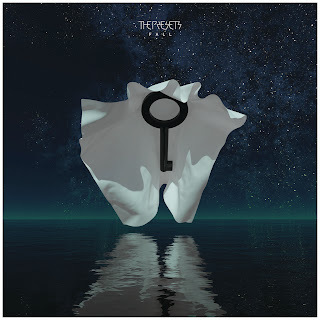 A UK number 1, it was the best thing Hurts put their name to in 2013 - and also the best track by Alesso, whose "City Of Dreams" (with Dirty South and Ruben Haze) made my number 105. She seems to be constantly touring Australia, but in between gigs, '80s and early '90s superstar Belinda managed to record a new song. And, unlike most of the tunes retro artists wheel out at their gigs with the shame-faced preface: "here's something new I've been working on", "Sun" is actually really good. Her best single, in fact, since 1991's "Live Your Life Be Free". In Part 4, we'll breach the top 40 with an appearance by the original line-up of one of my top girl groups and a track from my favourite female singer of all time that flew completely under the radar.